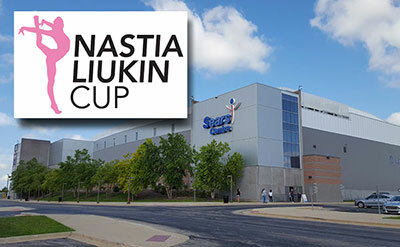 INDIANAPOLIS, Feb. 23, 2017 – The ninth-annual Nastia Liukin Cup will take place Friday, March 2, at 7 p.m. CT at the Sears Centre Arena in Hoffman Estates, Ill. 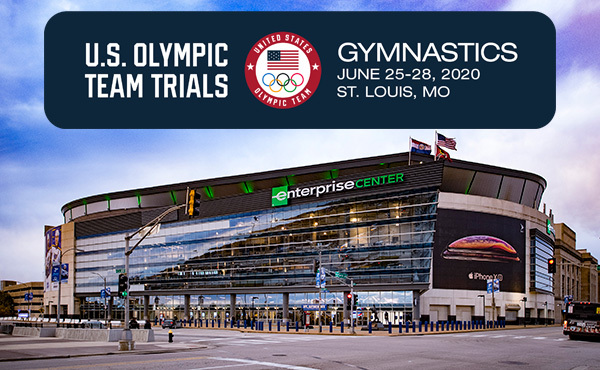 Featuring 18 junior and 18 senior Level 10 Junior Olympic gymnasts, the Nastia Liukin Cup will showcase gymnasts from 18 states. 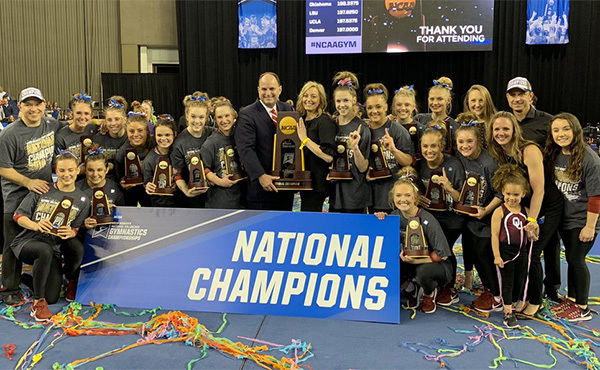 Sixteen athletes are making return trips to the Nastia Liukin Cup, which is held the night before the American Cup (March 3 at 10:30 a.m. CT). 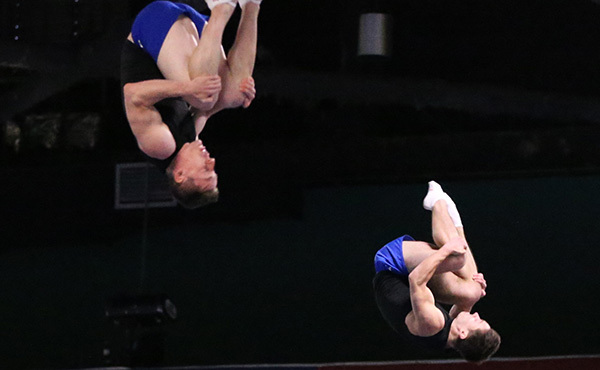 Three former Nastia Liukin Cup champions are set to compete in Chicago. 2016 senior champion Rachael Lukacs of Hillsborough, N.J./North Stars Gymnastics Academy, is making her fifth-straight appearance at the Cup. Last year, Lukacs placed second in the senior division. 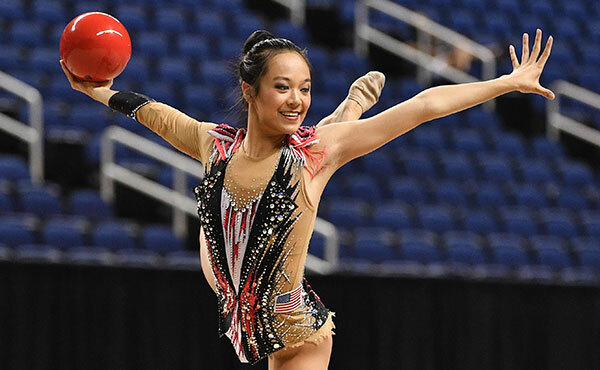 Kiya Johnson of Desoto, Texas/Texas Dreams, who claimed the junior title in 2015, returns for her fourth Nastia Liukin Cup, and 2016 junior champion Andrea Li of Aurora of Illinois/Legacy Elite, who finished third as a senior in 2017, is making her third trip. Makarri Doggette of Pickerington, Ohio/Buckeye Gymnastics, senior, is back for her fifth appearance at the Cup. 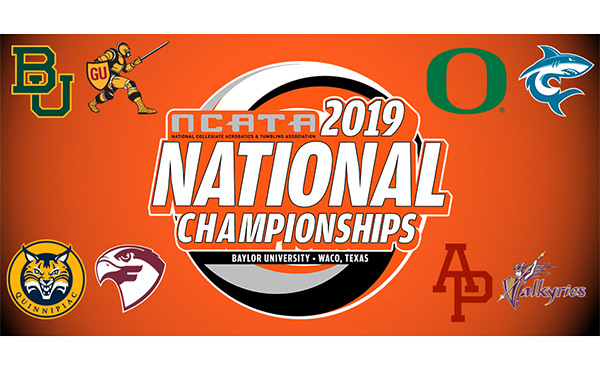 Lali Dekanoidze of Charlotte, N.C./Southeastern, junior, is making her third trip to the Nastia Liukin Cup along with five seniors: Alexa Al-Hameed of Ames, Iowa/Triad Gymnastics; Li; Rylie Mundell of Parker, Colo./Colorado Gymnastics Institute; Gabryel Wilson of Ypsilanti, Mich./Olympia Gymnastics Academy; and Natalie Wojcik of Douglasville, Pa./Stallone Gymnastics. Single-session tickets range in price from $29 to $79, plus applicable fees, and can be purchased by clicking here. 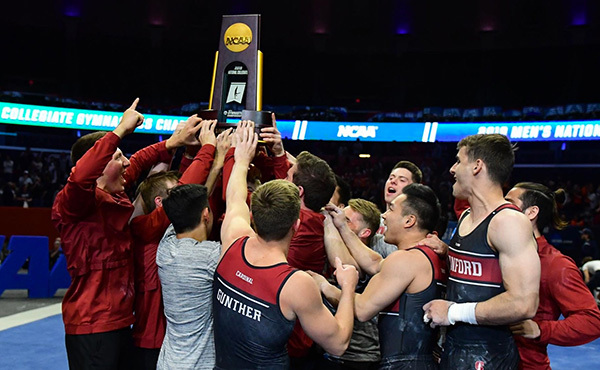 All-session ticket packages range in price from $89-$149, plus applicable fees, and include tickets to all three of the weekend’s events (AT&T American Cup, Nastia Liukin Cup and Elite Team Cup). Ticket prices vary according to competition session and seat location. 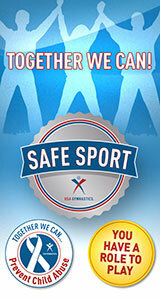 To purchase tickets, visit www.SearsCentre.com, call 1-888-SEARS-TIX, or visit the Wintrust Box Office at the Sears Centre Arena.